GTR FM Live Online . 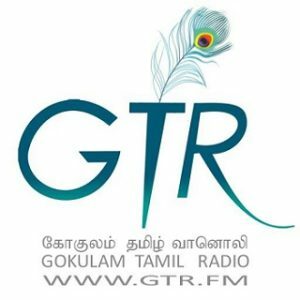 GTR Stands for Gokulam Tamil Radio . Listen Over 100 Tamil radio stations Online . Gokulam Tamil Radio to play the oldies of tamil songs to the latest hits. GTR joins the world tamil population together for one sole purpose of high quality entertainment and fun . It broadcasts music , talk shows and conducts live shows regularly . It was founded on June 6 2012 .